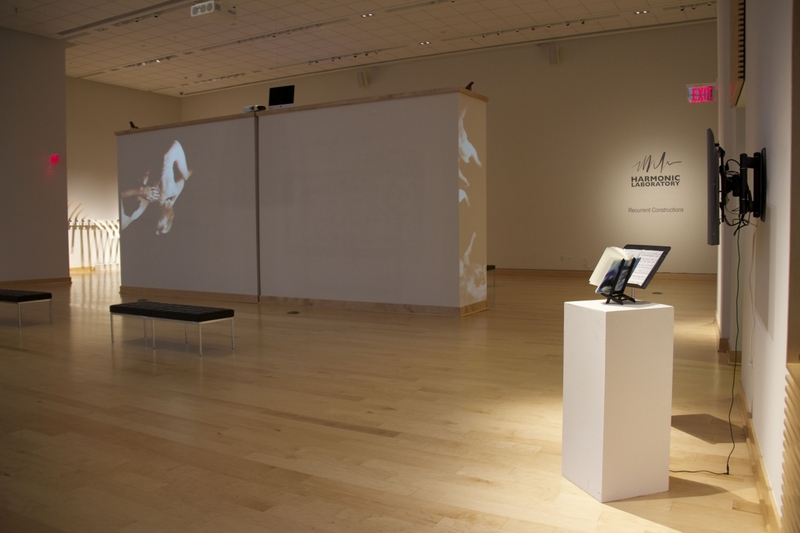 Inspiring ideas and community through arts and technology collaborations. 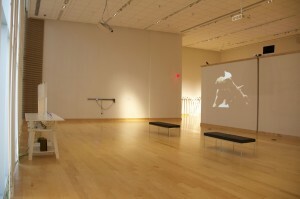 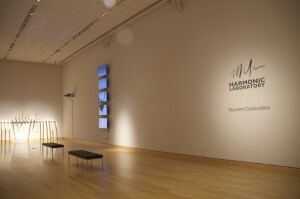 From Sept 14-Oct 14, 2016, Harmonic Laboratory (HL) presented “Recurrent Constructions,” a 7-piece fixed media installation at James Madison University’s (JMU) newly renovated Duke Gallery in Harrisonburg, VA. As part of the show opening, HL gave a residency at JMU which included two open lectures on Collective Art and Data-Driven Instruments, as well as master classes in Dance Improvisation, Collaboration in Contemporary [Music] Composition, and Creative Movement. 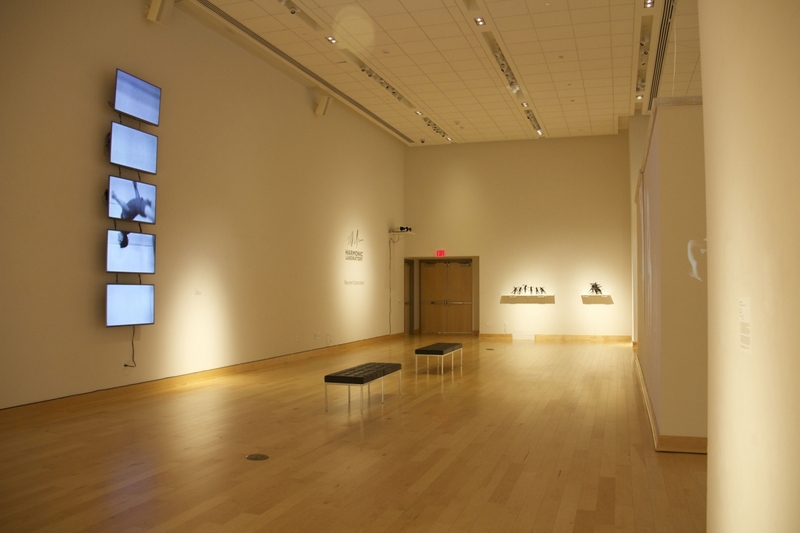 This project was made possible by generous support from the Wampler Distinguished Professorship Lecture Series and JMU’s School of Art, Design and Art History. Whether you are a school, gallery, theatre, or community organization, we want to work with you. 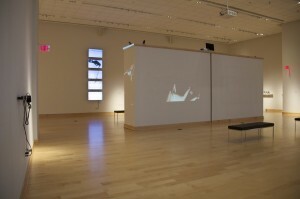 Integrated Arts is a 501(c)3, not-for-profit (EIN 47-2571430) based in Eugene, OR.